God is love. His very nature is love. And that love can transform everything in my life. God is love. His very nature is love. And that love can transform everything in my life. During this series we’ll look at some of the most famous passages in the Bible about love and discover how God’s love can rescue my relationships, overcome my circumstances, shape my purpose, and change the world. Big Idea: God’s love can rescue my relationships as I let his love empower me to love consistently in a way I can’t on my own. Big Idea: God’s love can overcome my circumstances as I let his love strengthen me and give me hope. Big Idea: God’s love can shape our lives with purpose bringing meaning into every day. Big Idea: God’s love can compel us to give sacrificially to change the world. 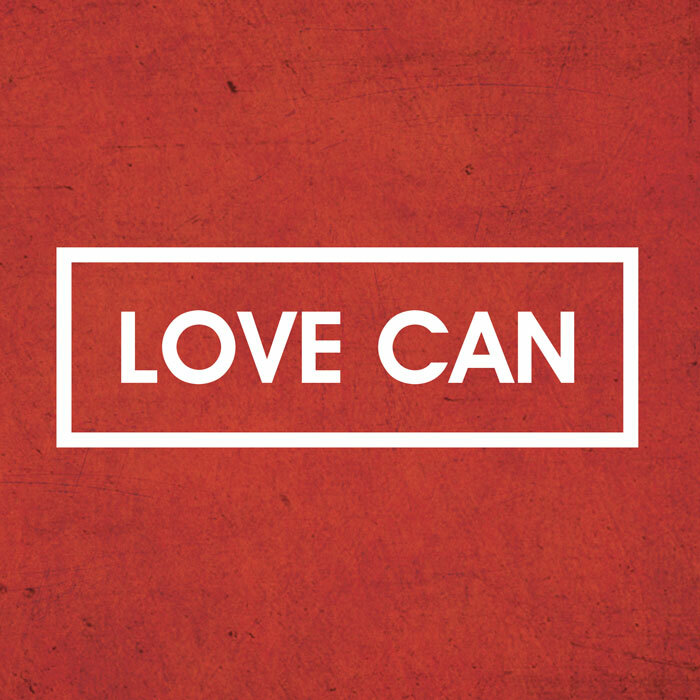 Be the first to review “Love Can – Everything We Make” Click here to cancel reply.